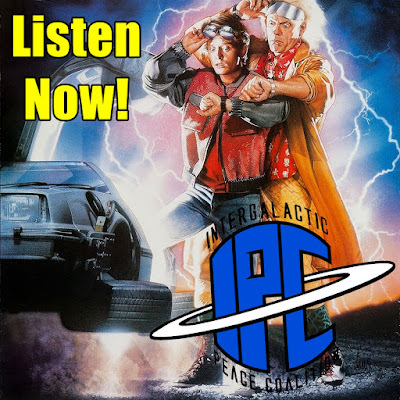 On this episode, Ben and Zac go Back To The Future once more with a breakdown about "Part II" of the series. 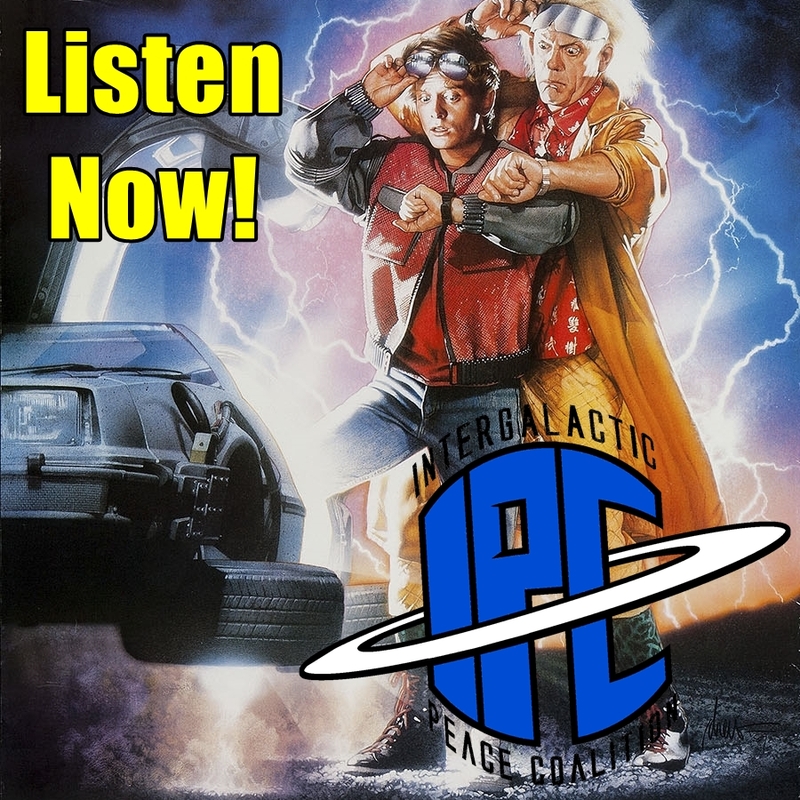 They share their thoughts about the 1989 film and discuss the pitfalls and convolution of time travel. But before that the dive into some big, breaking Star Wars news concerning Episode IX, including its new release, and J.J. Abrams' return to the franchise. Plus, listen further into #BBQWatch which spawns a burgers and dessert filled tangent. All that and much more!